Is Rose Geranium Essential Oil an Effective Tick Repellent for Dogs? 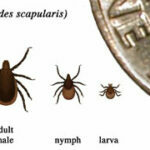 | Nascent Naturals Inc.
Home Education Is Rose Geranium Essential Oil an Effective Tick Repellent for Dogs? If you want to use oils which are effective and lower priced, try a geranium, basil, cedarwood mix. This blend will help to repel ticks in the first place. If you follow these three effective applications, you will make your dog’s environment unappealing to these nasty lime disease spreading vermin (OK, so I don’t like ticks). If your dog has a cloth collar, you can put a few drops of these oils right on it and let them soak in. Make a spray by adding 20 drops of a combination of the previously mentioned essential oils together in a small glass or metal cup. Add about 30 ml glycerine. Make sure the oils mix well with the glycerine. Then add to a 250 ml spray top bottle and fill remaining amount with water. Always shake before use. Be sure to not spray the mix in the dog’s eyes. Add about 10 drops of any combo of these oils to about 1 oz (30 ml) to a natural unscented soap base and mix well. Wash your dog with it. The mix will smell more outdoorsy and it will be less likely that they will roll in something disgusting to get rid of the foo foo smelling shampoo you currently use. Strong fragrances attract bugs as well. Nothing is foolproof with tick prevention so if a tick has latched on to your pooch, don’t drop soaps oils or anything else right on the tick. This can cause the tick to clamp harder or even die, leaving harmful pathogens under the skin. A safe way to remove a tick is to get a flat pair of tweezers or tick removal instrument. Many vets and pet stores will sell them. Gently get under the tick’s head and lift up slightly. Take a drop of pure marjoram on a q-tip and position it at the tip of the head or slightly under if you can get it to lift that high. Ticks hate the smell and may release its grip to get away from it. You can then safely dispose of the little bugger any way you see fit. 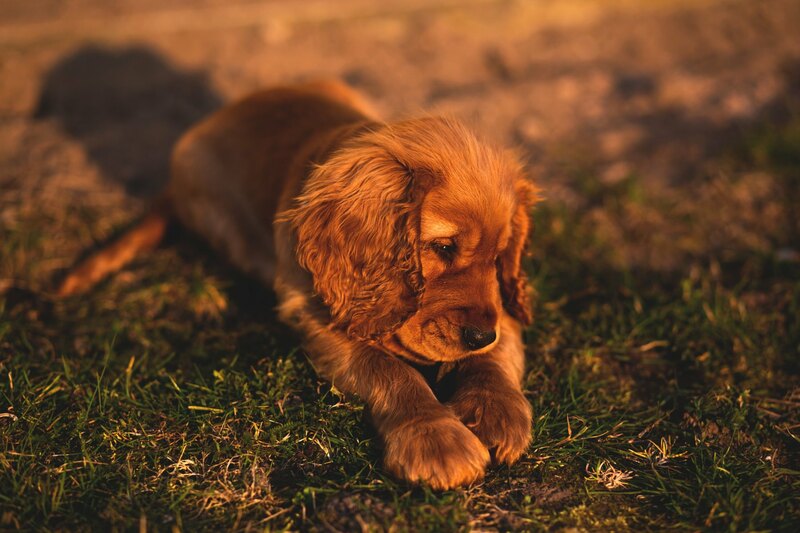 Remember to never pull a tick straight out of a dog’s or human’s skin as the legs will snap off leaving harmful bacteria below the surface. For more info on some of these oils and other ingredients listed, please click here to visit our website.